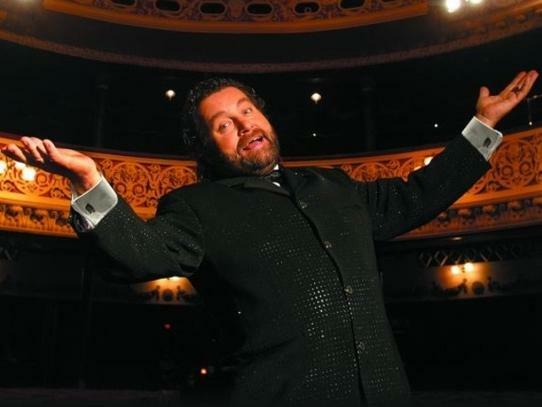 A most welcome donation to our Celebrity Auction was made by one of Ireland’s most original comedians, Mr Brendan Grace. Brendan donated a limited edition ‘Father of the Bride’ baseball cap for the charity auction, with a note saying: ‘ Wishing you good luck in your auction for Robert’s rehab. With my best wishes. Brendan Grace’ and also a personal note to Robert. Thank you, Brendan. You’re a true gentleman. Maybe, when we get the Benefit Night firmed up, you’d consider coming along? We’d love to thank you in person.